The Nike Air Max “Wheat” colorway is all about complimenting your holiday wardrobe. Like boots, these kicks polish off cold weather style the right way. Adding warmth and appeal to Nike Air Max 90 & 95 Running Shoes, your footwear details will be on point for the upcoming seasons. 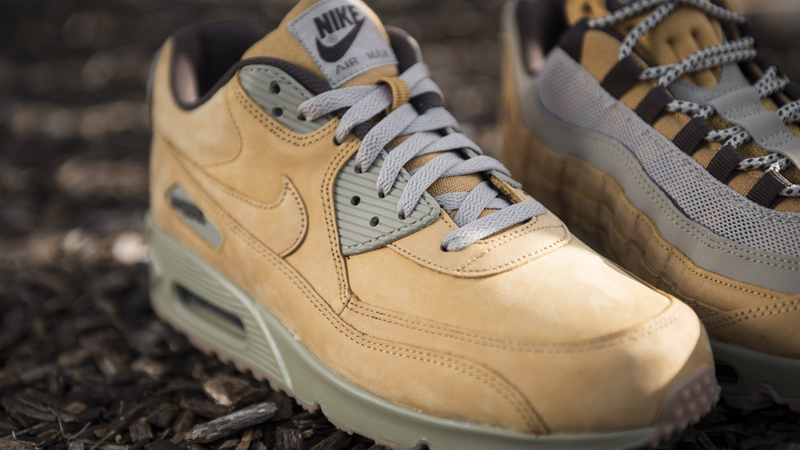 Work Boot inspired, this Air Max 90 is decked out in an all tan upper. Features a weather resistant leather and traditional Air Max 90 midsole. New to the view is the rugged winter outsole. 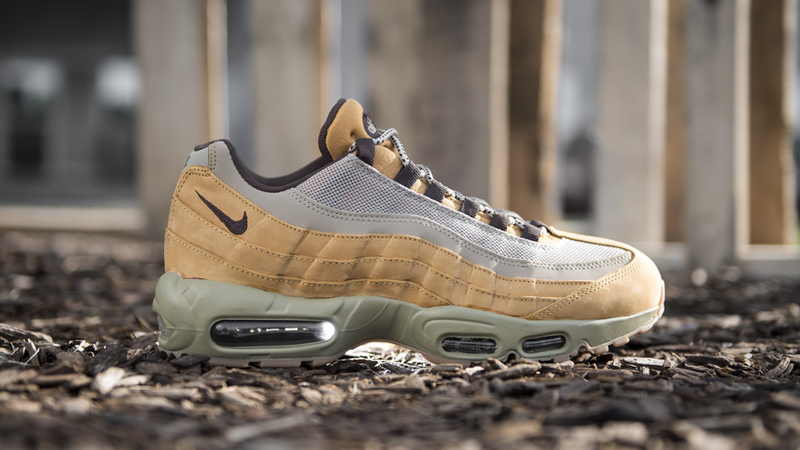 Air Max 95 Running Shoes are one of the most well-known Air Max styles in the game, so it’s only right that we see this design in the Wheat colorway. Like the Air Max 90 Premium, a boot-friendly color on suede upper is perfect footwear for the holiday season. Stephen Curry's 5 Best Games In The 5 Best UA Curry 1s.